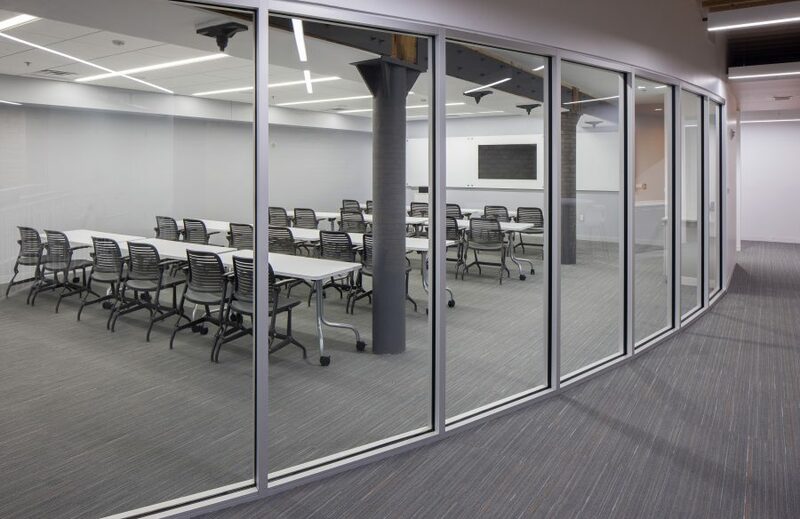 25 Ottawa is an historic office and retail building in the heart of downtown Grand Rapids, Michigan. Located next door to the Van Andel Arena, the building connects via skywalk to surrounding hotels and restaurants. 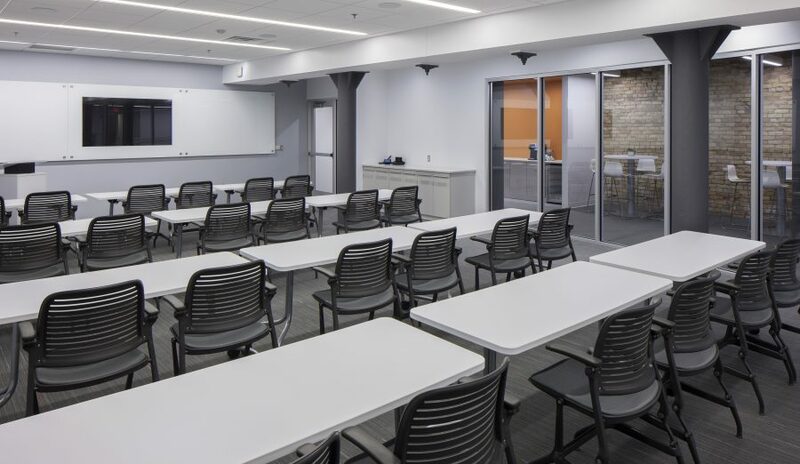 Building owners, Franklin Partners, came to WHA with the desire to reposition the building with a fresh new look for the growing metropolitan area. 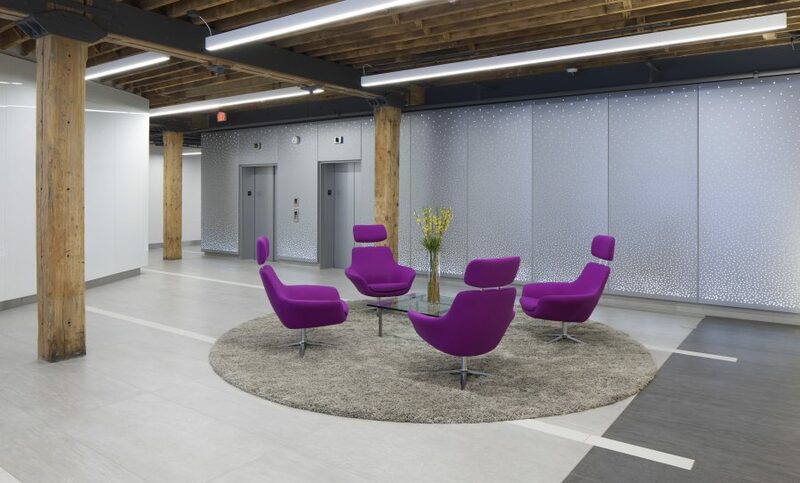 The goal of the building repositioning was to renovate the exterior façade, lobby, and tenant amenities to attract new tenants while increasing the overall value of the building. 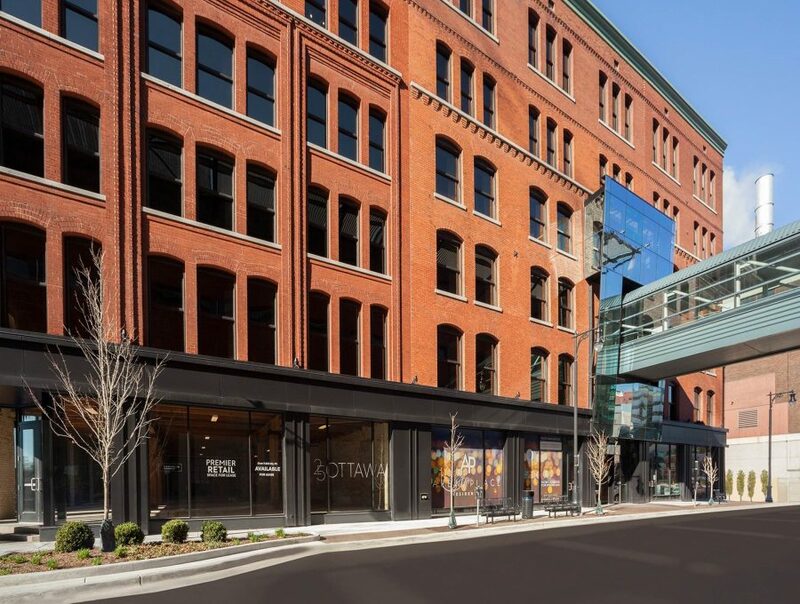 WHA transformed 25 Ottawa's first level into a bright open space to appeal to both retailer and restaurant tenants. Previously dark and covered by awnings, WHA designed a new and inviting storefront which showcases the buildings exposed brick and wooden beams. 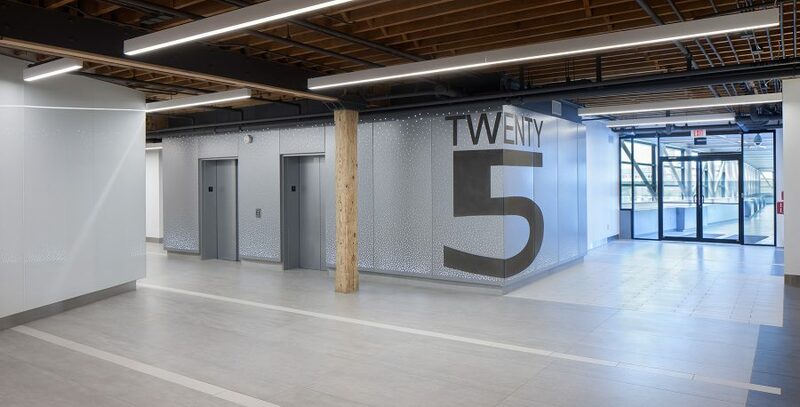 The building entrance was relocated and redesigned to feature a four-story glass façade lit from below. 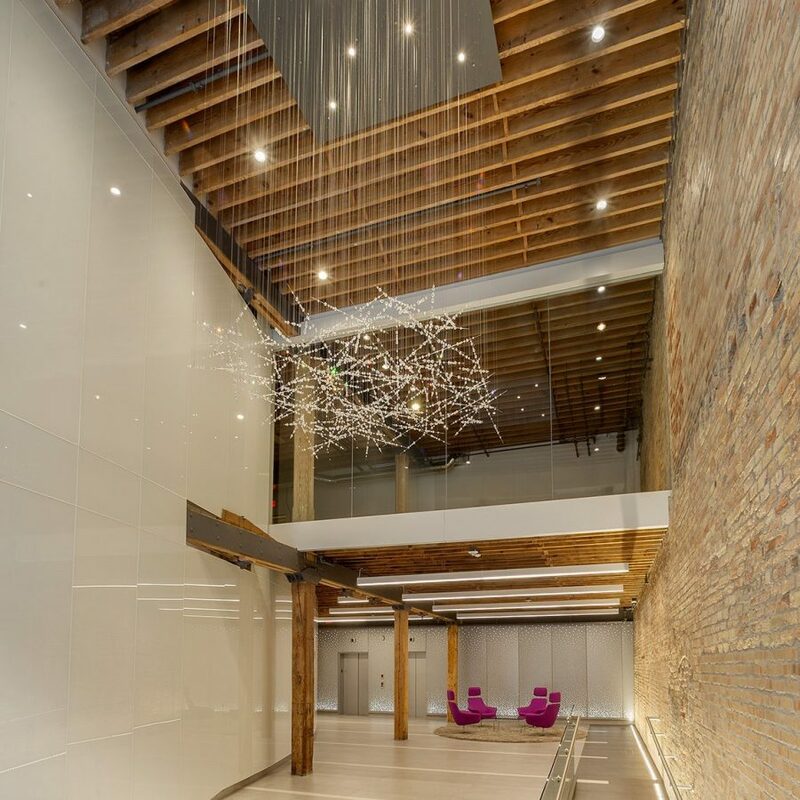 The lobby was designed to feature the new “Twenty 5” branding, and the ceiling was opened to create a two-story atrium. In addition, new elevator finishes and first floor window replacements were made. 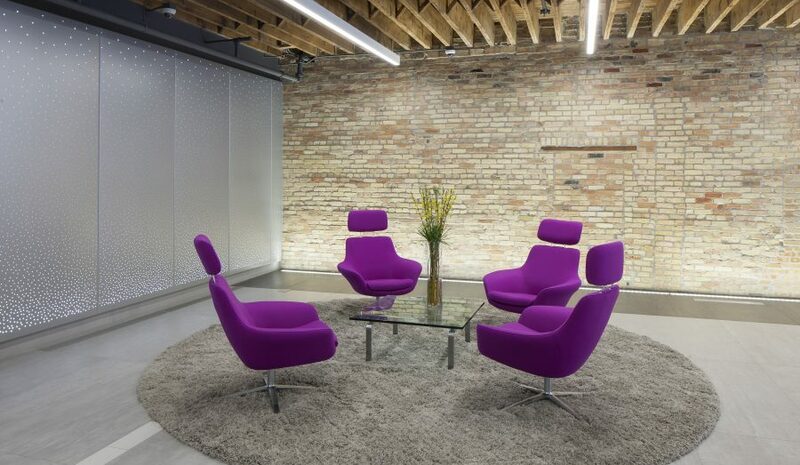 Interior spaces were also re-imagined to allow for tenant collaboration and a sense of community. 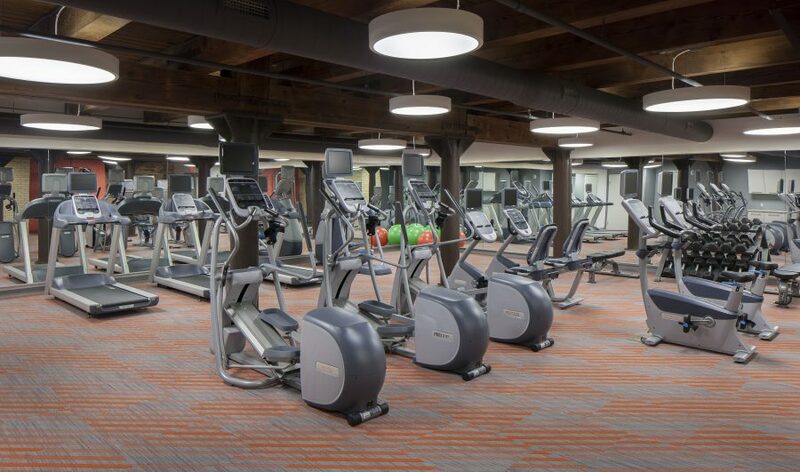 An on-site fitness center, locker rooms, conference rooms, and a Wi-Fi lounge create a pleasant environment for tenants to work in.